A man who was seen lying in the middle of highway in Dumfries, Viriginia, was killed after being struck by a vehicle, authorities said. WASHINGTON — A man seen lying in the middle of highway in Dumfries, Virginia, was killed after being struck by a vehicle, authorities said. 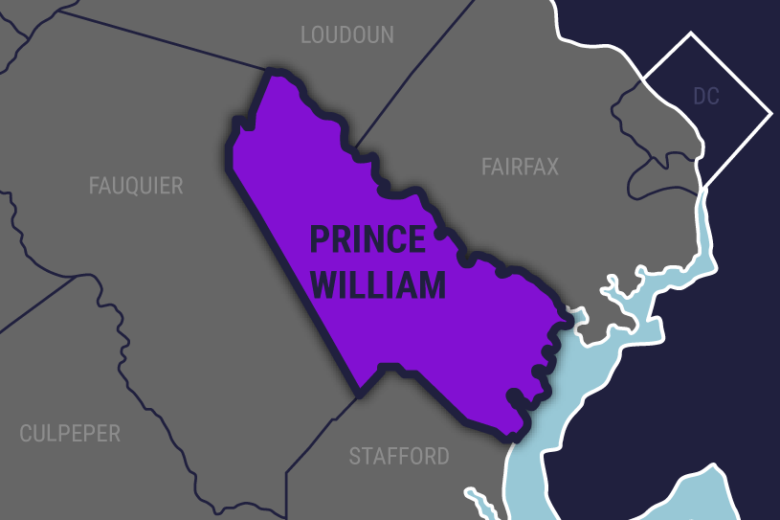 The Prince William County police said a county park ranger saw a man lying in the middle of Fraley Boulevard near Graham Park Road in Dumfries at about 7:30 p.m. Tuesday. The ranger pulled over to the side of the road to check on the man when a blue vehicle traveling northbound struck the man, police said. The blue vehicle, which the ranger said was driven by a white man, initially stopped before driving off. The man who was lying in the road was identified as 40-year-old Alvin Smith, of Dumfries. He was taken to the hospital where he died, police said. Investigators are still trying to determine why Smith was lying in the road as well as to identify the driver of the blue vehicle that struck him. Police said alcohol appears to be a factor. Anyone who witnessed the crash is asked to call Prince William County Police at (703) 792-6500.